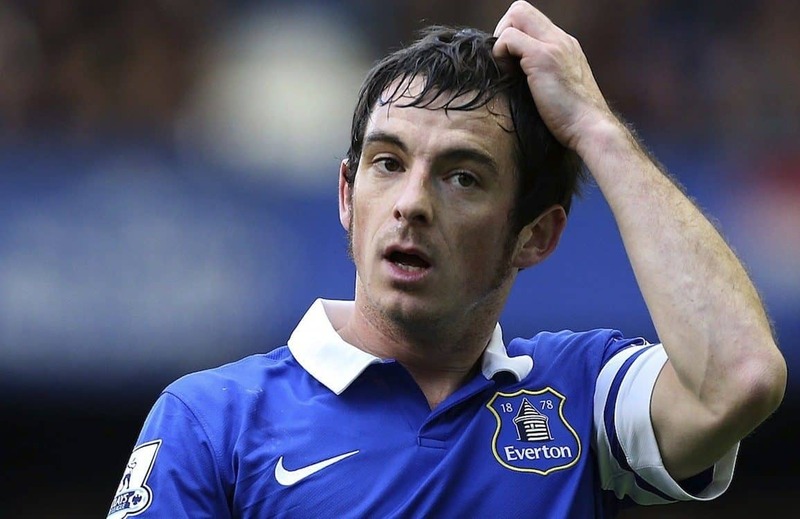 Leighton Baines is hoping Everton’s forthcoming warm-weather training in Qatar will help “get more spirit back amongst the lads and keep everyone together”. “It is similar to what we did last season,” explained Baines. “We had some hard sessions in the morning with some tactical stuff in the afternoon. It is a chance to go away and take a bit of time to take a step back and look at where we are going wrong. We have to because we are going wrong at the minute. The trip will also allow Everton to refocus on the togetherness that helped them to success last season. “It is like a mini pre-season,” added Baines. “We have been spending a lot of time together anyway especially with it being a busy period. We will go away now for a change of scenery and it is a good opportunity to put the work in. “Hopefully we can get more spirit back amongst the lads and keep everyone together. It is difficult at the moment. We have to stay together and look after each other.